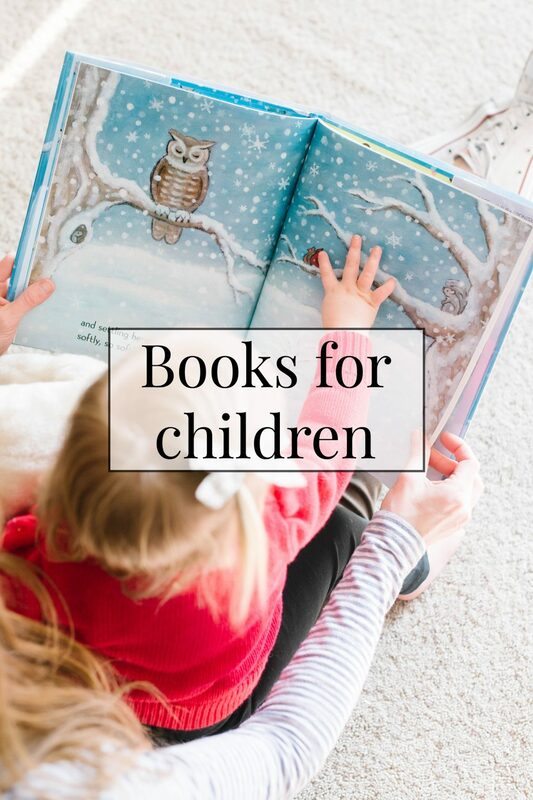 I’m SO passionate about books for children and helping parents find the best books to read with their little ones. I have a master’s degree in library science with an emphasis in children’s literature and I was the head librarian for two elementary schools until I had children. Now our bookshelves are overflowing with our own collections and all four of my children are huge book lovers. 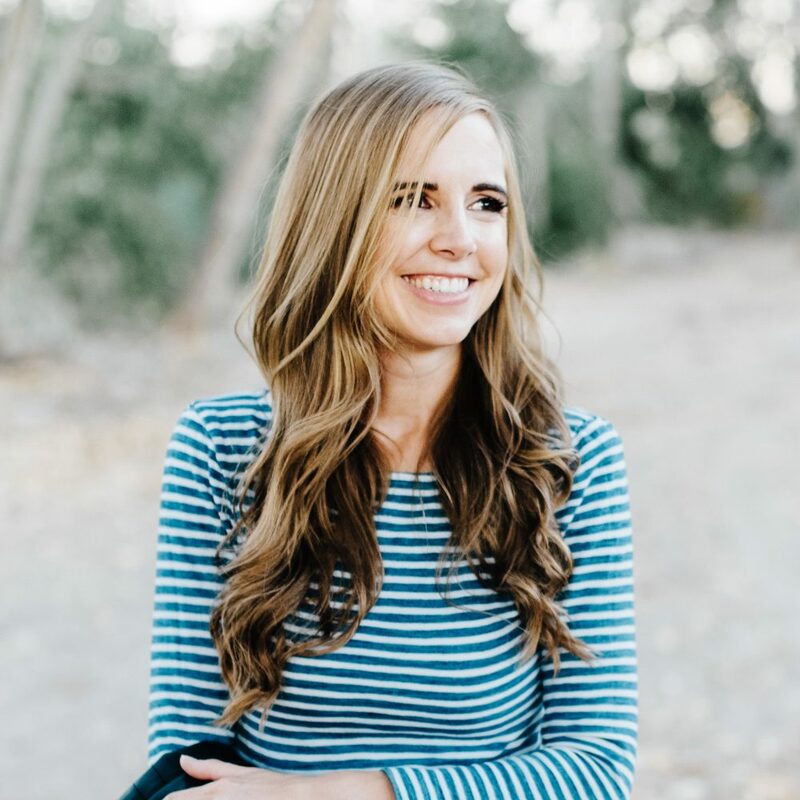 If you’re tired of reading the same dumb picture books or don’t know how to get your child engaged in reading, I hope I can help solve your problem! 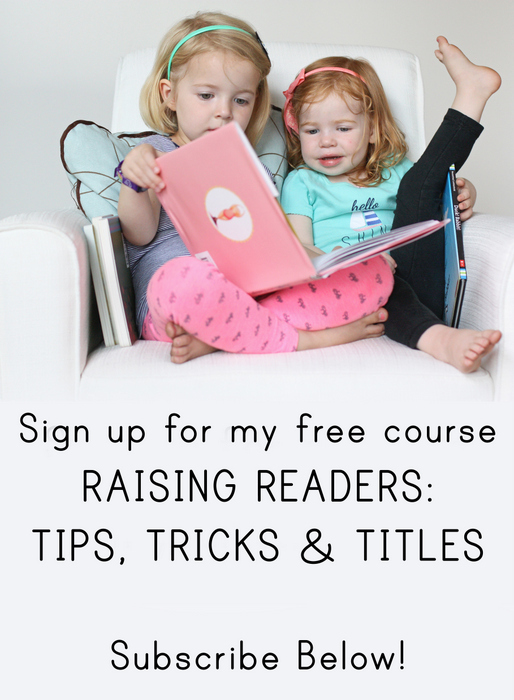 And don’t miss my free course, Raising Readers! Thousands of parents have taken it since I launched it in 2017 and the feedback has been incredible. You can read more about it and sign up for it here.